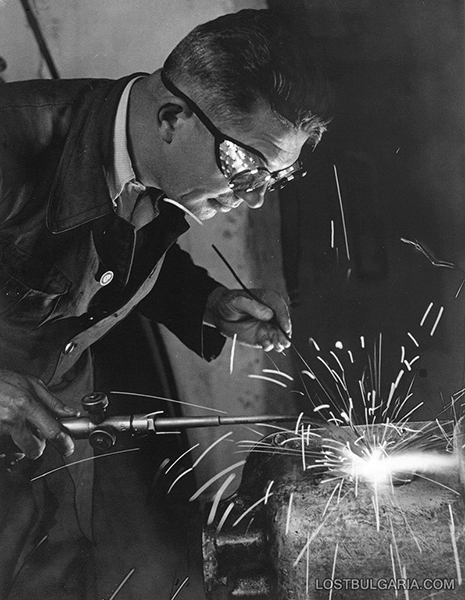 Dimitar Sokolov was born in the Bulgarian capital of Sofia in 1900; at the age of 19 his father sent him to study welding in Budapest, Hungary. 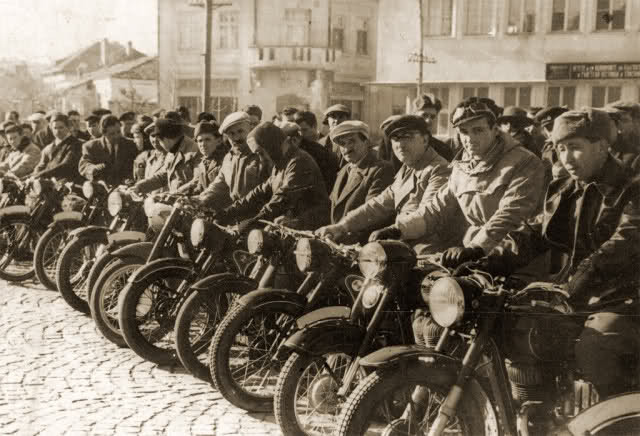 On his return he opened a small workshop on Rakovski street, which he maintained for the rest of his life. 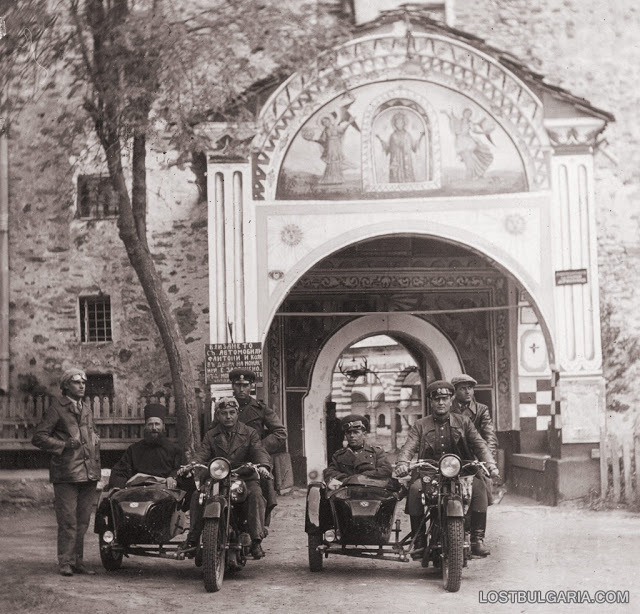 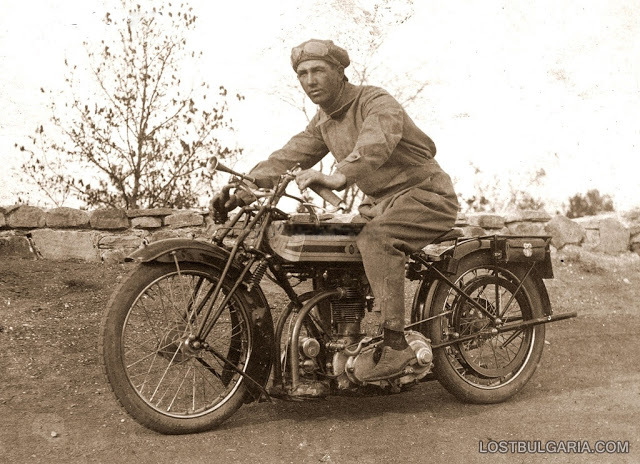 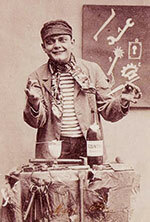 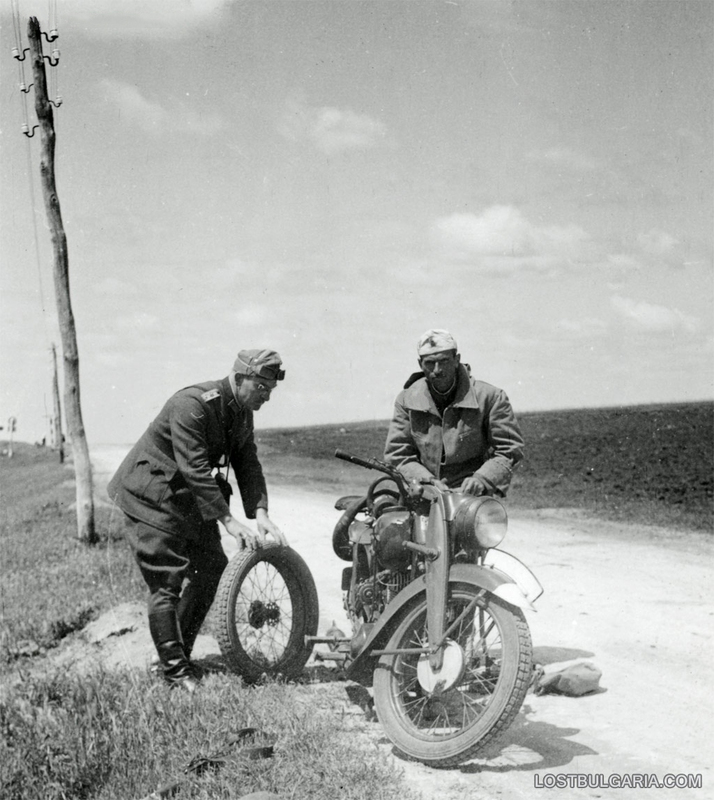 In 1923 Sokolov found an old Ariel motorcycle which had been brought back as a trophy from the first World War. 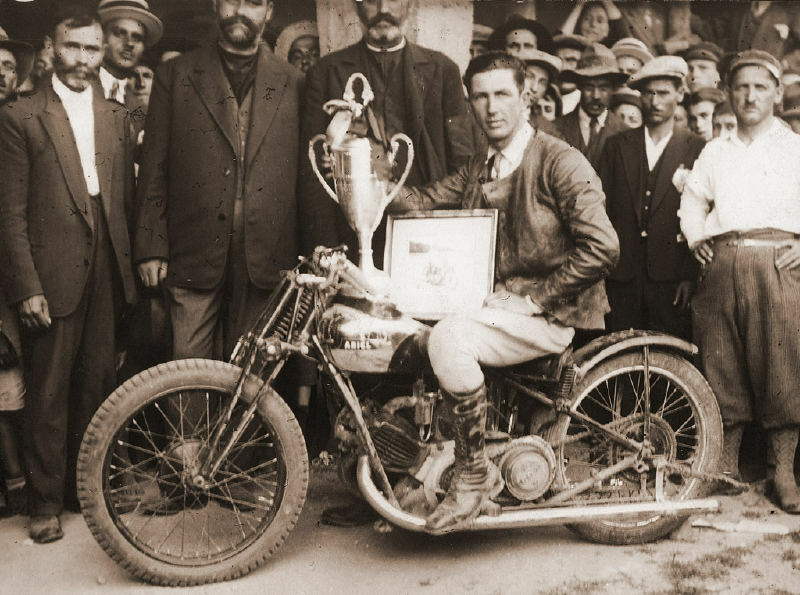 He quickly began repairs on the machine and in the next year he won Bulgaria’s first motorcycling event, a 32 km round trip race to Gorublyane. 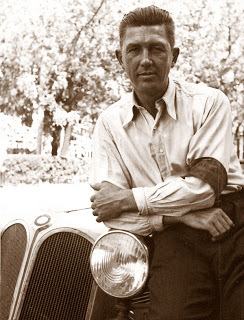 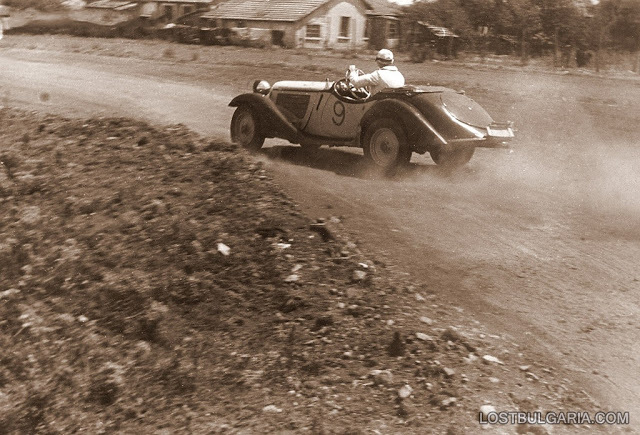 In 1925 an official racing track opened in Sofia and he again took first place in the opening runs with a Triumph; in 1927 he set a record speed of 109 kilometers per hour on an imported Sunbeam. 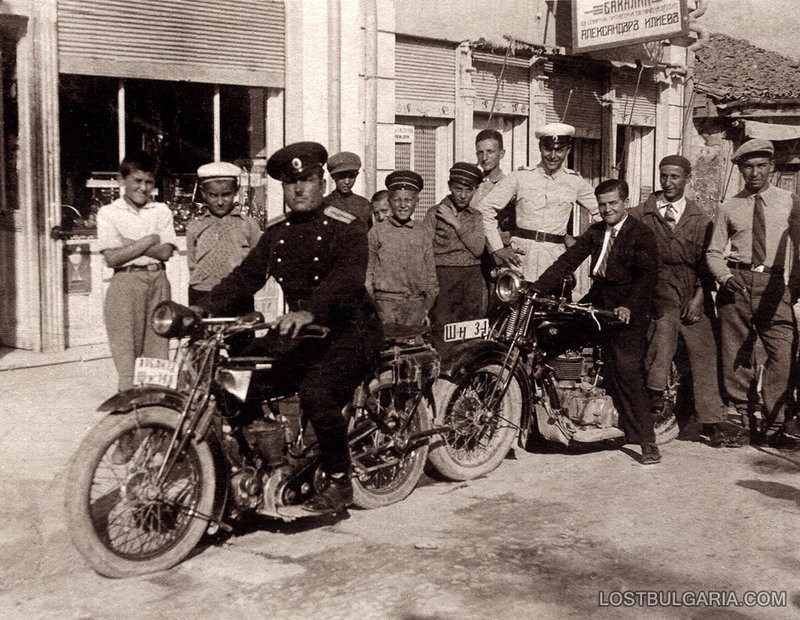 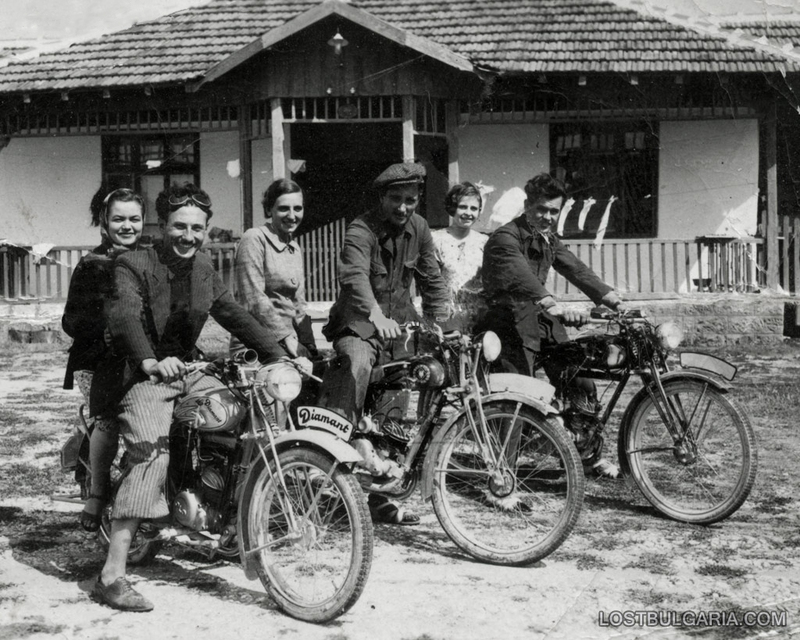 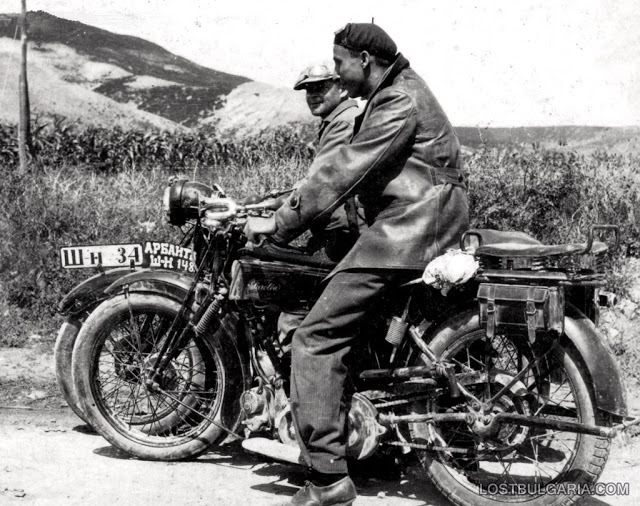 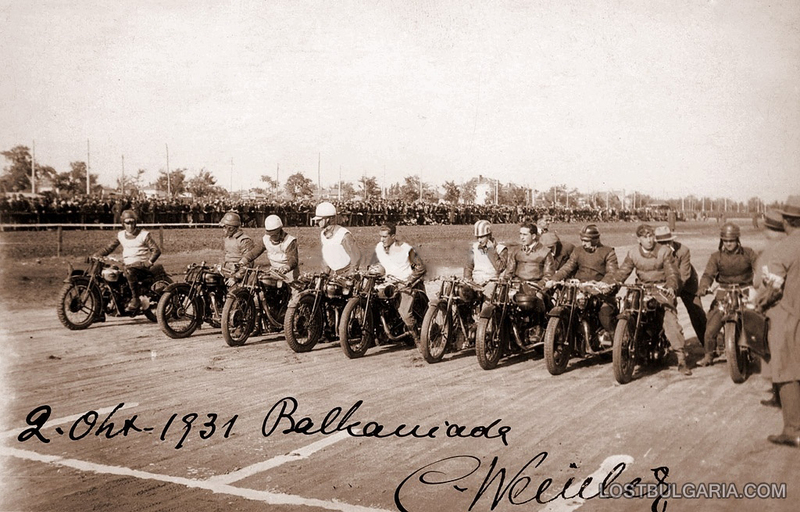 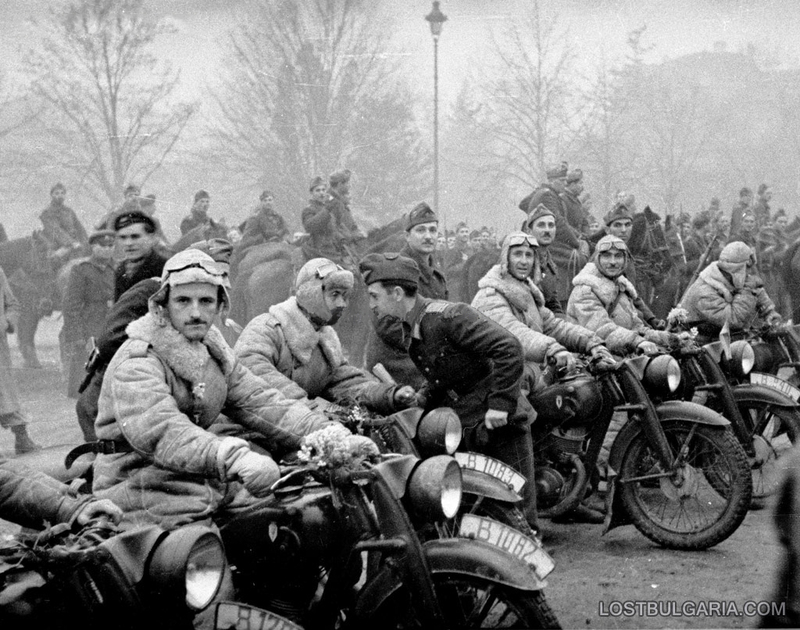 In 1929, Sokolov and D. Tsakov (Tsaketo) purchased new Ariel 500cc racing motorcycles and that same year Sokolov won the Balkan Cup, following with consecutive wins in 1930 and 1931; according to regulations it became his lifetime possession. By 1931 he was racing a British made Rudge track motorcycle and managed to set a new record of 134 kilometers per hour: prior to the outbreak of WWII Sokolov took first place in seven more international competitions. 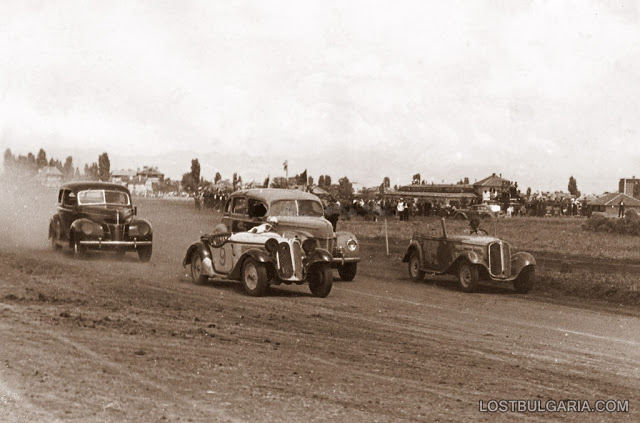 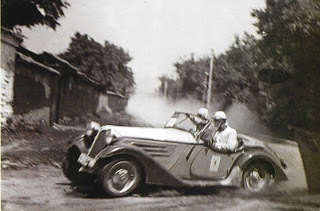 In 1935 he came in third place in the Belgrade-Sofia Grand Prix driving an imported Chevrolet, and began looking at some the biggest races- predecessors of today’s Formula 1. 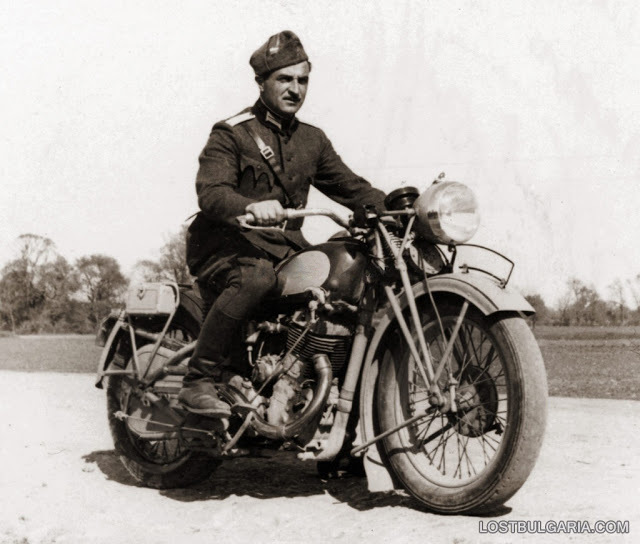 Sokolov ordered a BMW 319 from Eisenach which he modified to 55 horsepower. 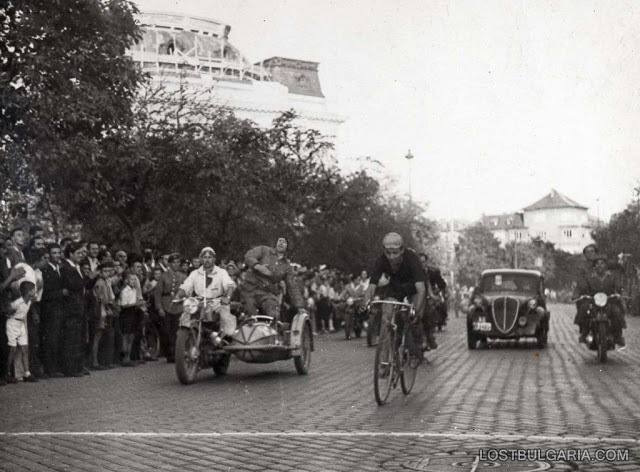 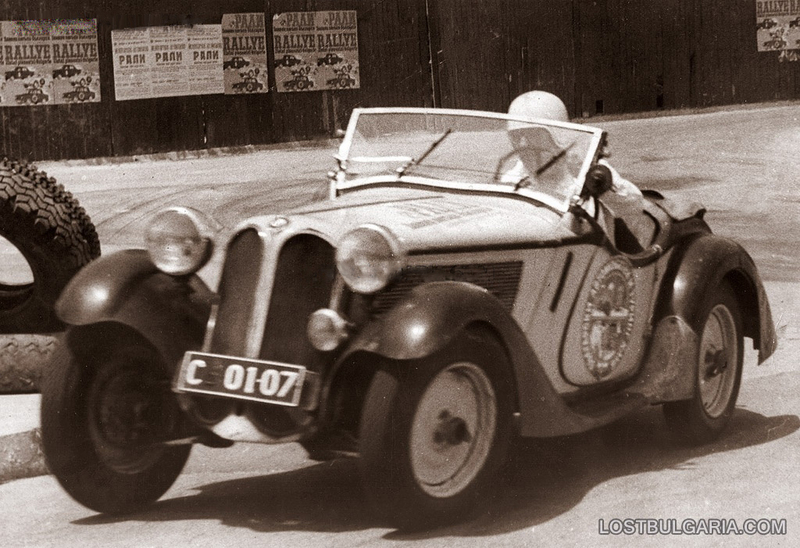 The BMW was raced from 1935 to 1947; in 1938, he won the first road rally in Varna. 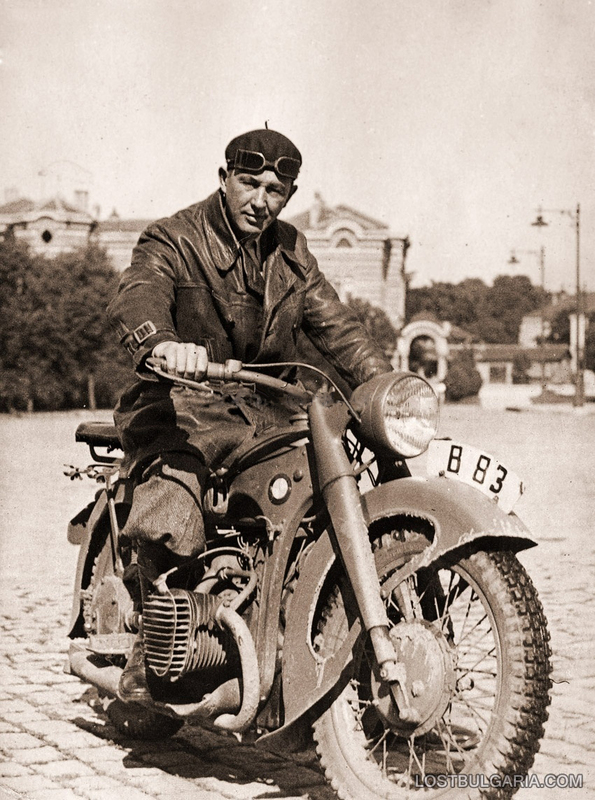 In 1947, Sokolov returned to motorcycling and became the first national champion in the -500cc class. 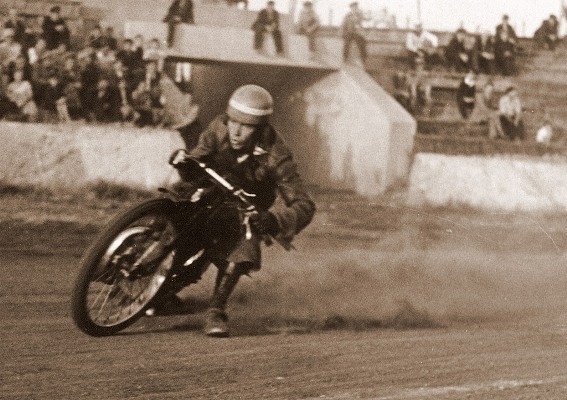 His last race was in 1956 in Plovdiv, at 56 years old he became champion in the750cc class and was recognized as the National Champion in motoring. Dimitar Sokolov died in Sofia in 1982. 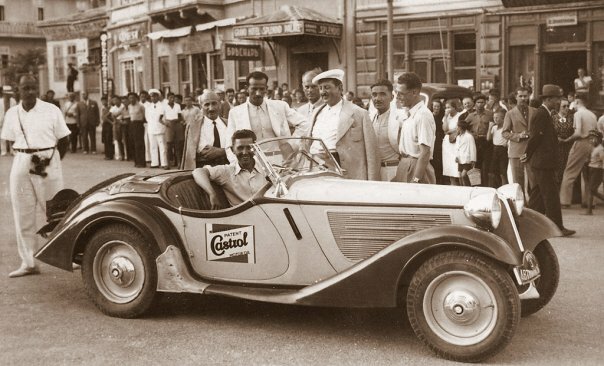 The BMW 319 which he ran until 1972 is now restored and in the collection of Todor Delyakov in Burgas. Bro! 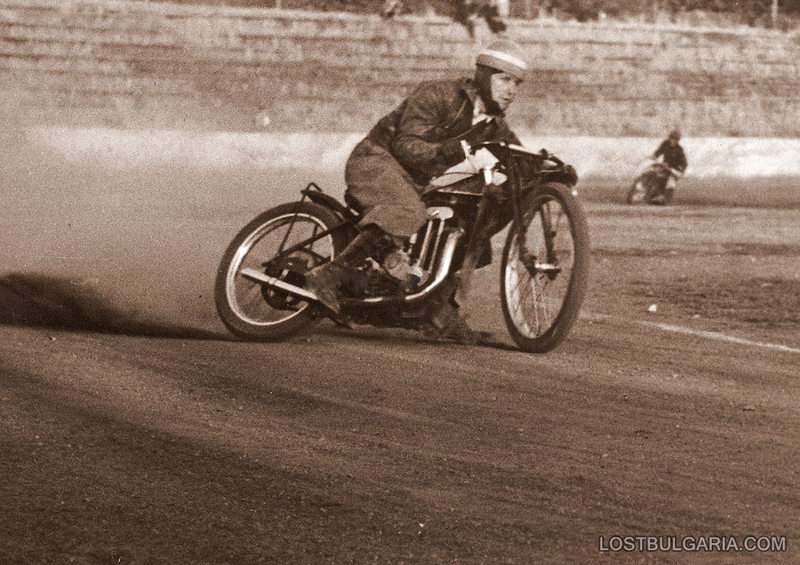 You still on FaceWank or have you defriended me?